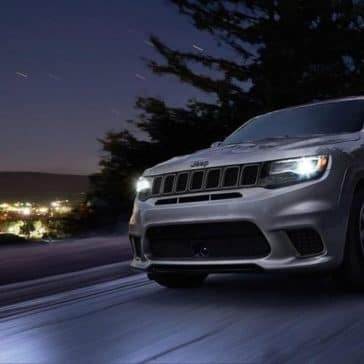 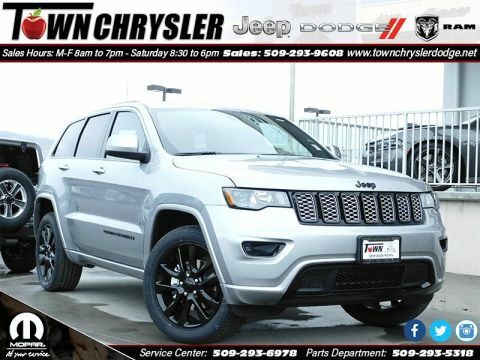 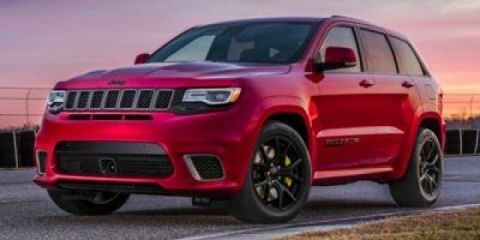 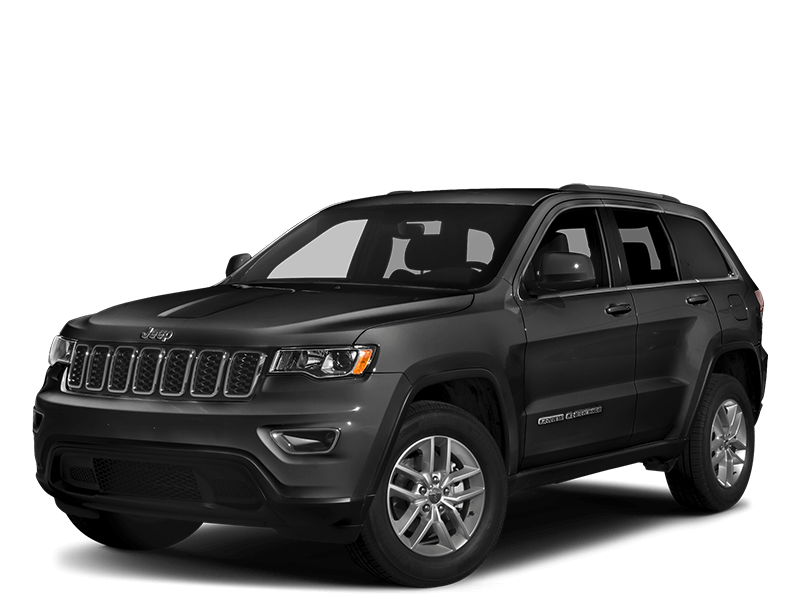 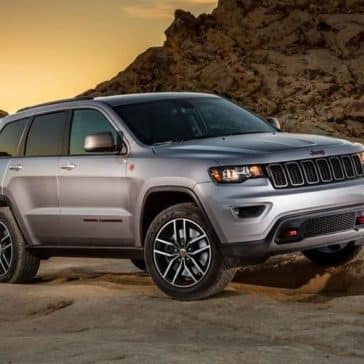 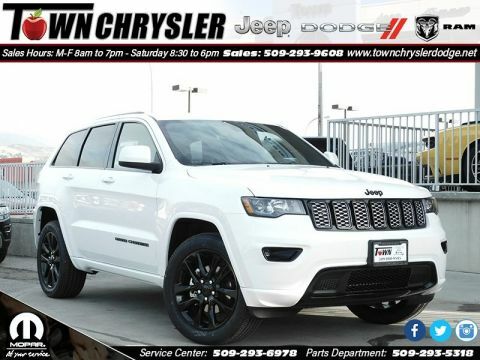 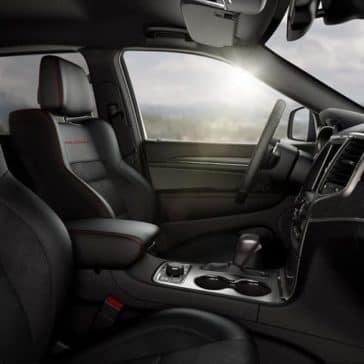 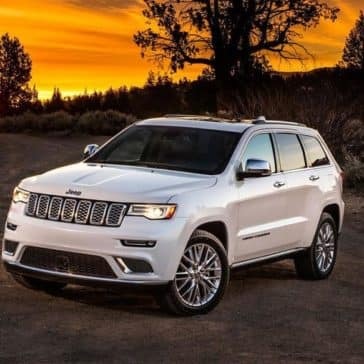 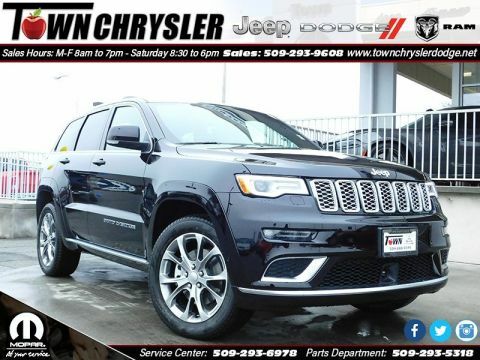 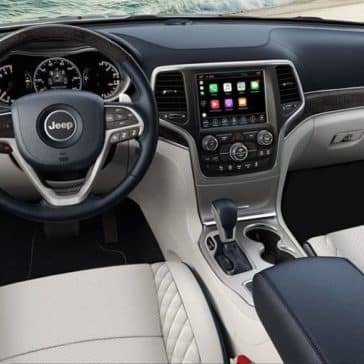 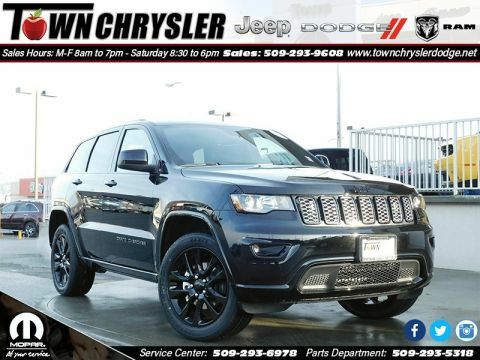 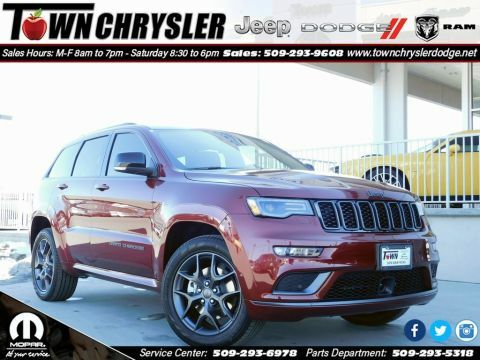 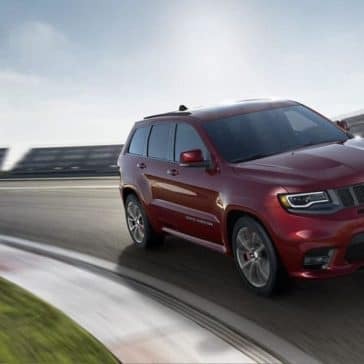 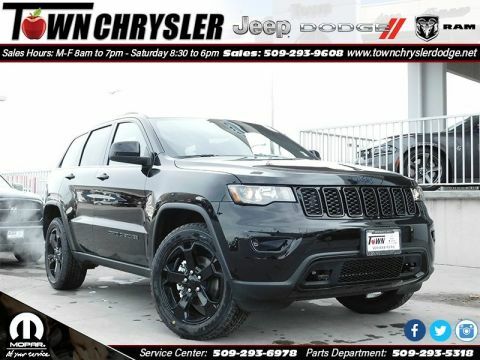 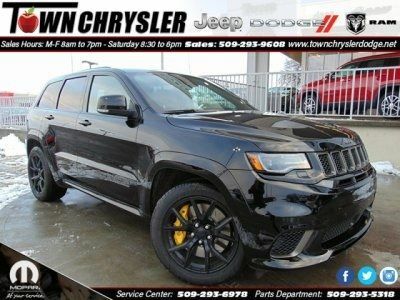 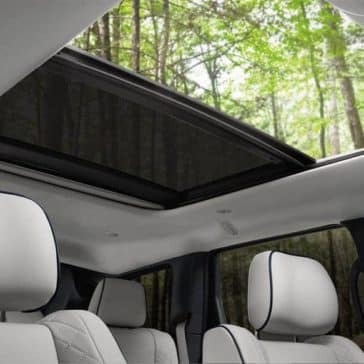 The Town Chrysler Jeep Dodge RAM Store is the best place to go for Chrysler, Dodge, Jeep and Ram drivers throughout North Central Washington including Yakima, Moses Lake, Quincy, East Wenatchee, Wenatchee, Leavenworth and Cashmere,WA. 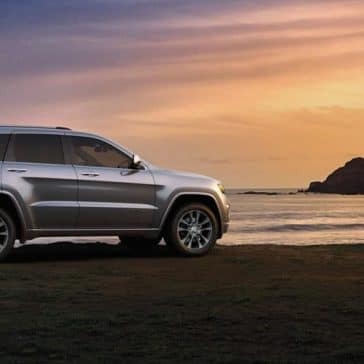 Explore the Roads Less Traveled. 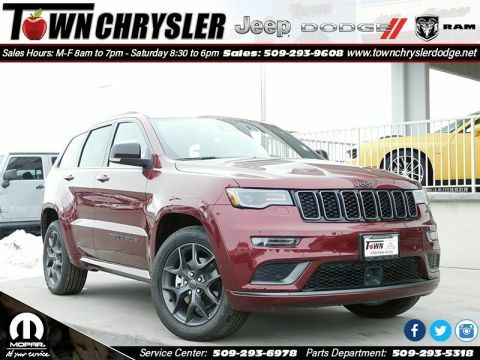 Town Chrysler Jeep Dodge Ram	47.4352933, -120.32415.